My hair has a life of its own, doing whatever it pleases. Styling it is an uphill struggle as its preferred style is dragged through a hedge backwards. 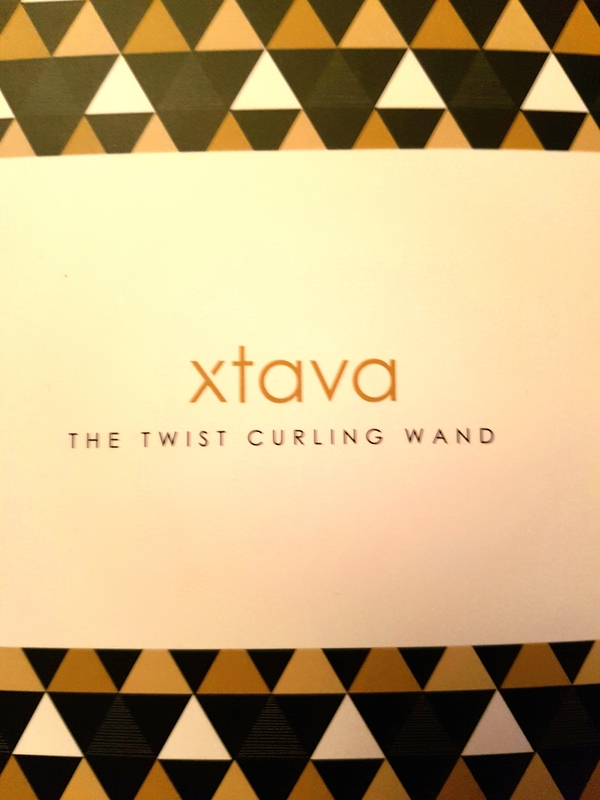 So when I was offered the opportunity to review the Xtiva Twist Curling Wand, I said yes, hey anything’s worth a try. I wasn’t expecting the rather glamorous box that arrived, complete with the blogger fave, rose gold. Inside the box is, well, another box. But this one opens to ta-da! 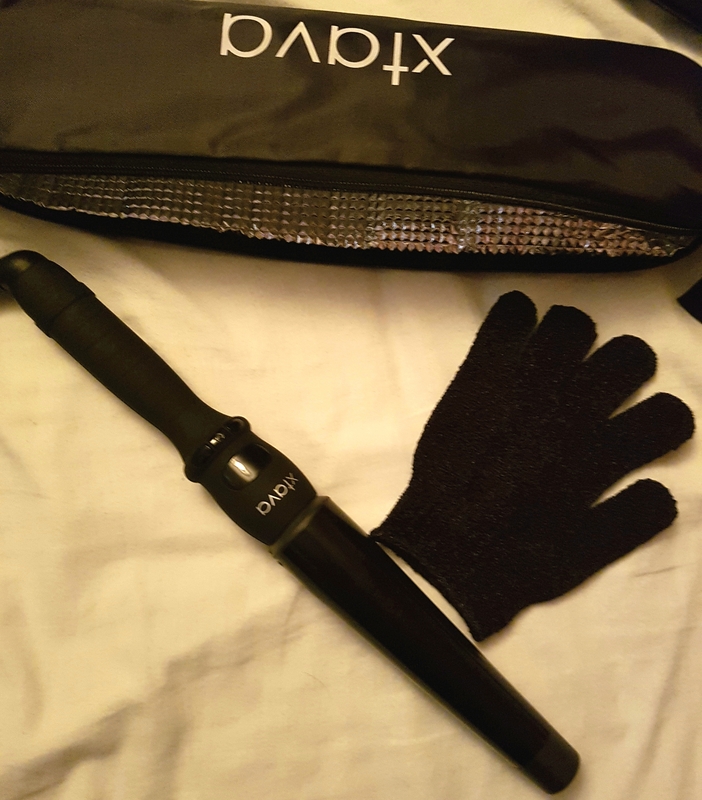 A handy carry case containing the magic curling wand itself. It’s matt black and looks very professional. So far so good. But how does it do on rebellious hair? 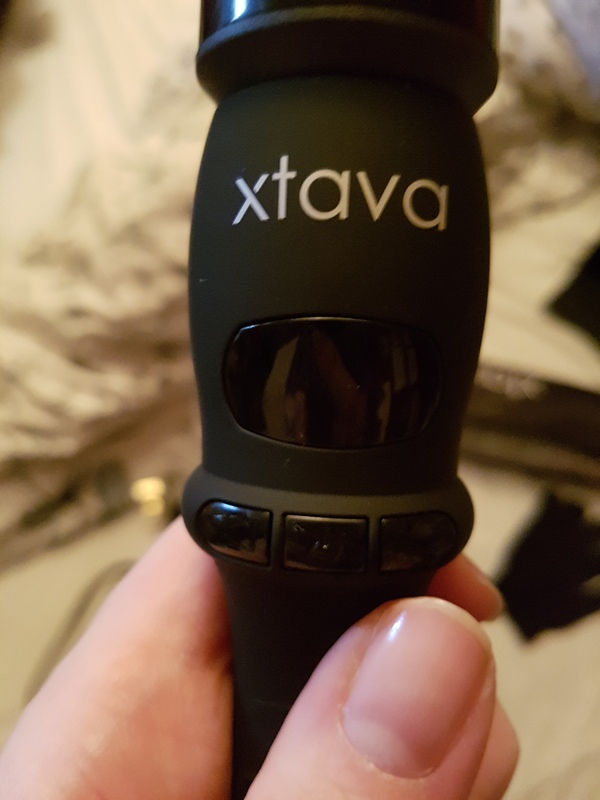 Well, according to the user guide I need about 160° to curl my hair – you literally set the temp you want with these handy buttons. Now, vitally and not included in the user guide is this glove. Use the glove and avoid burnt fingers! 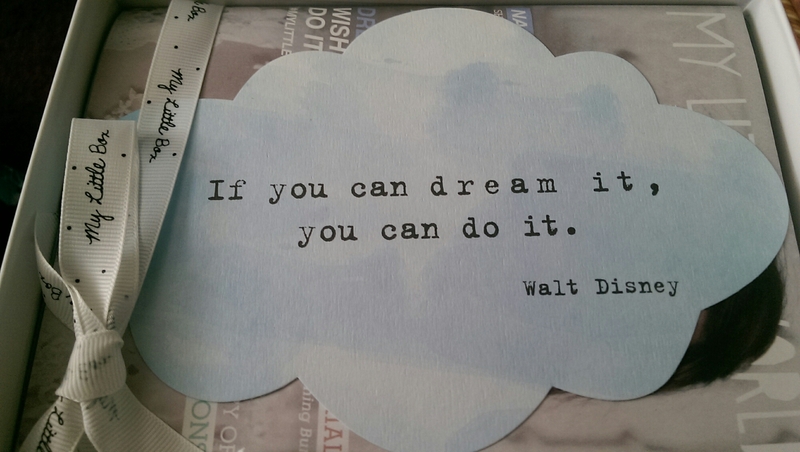 I did not. Use me as a lesson. Now I have limited patience, especially with technology, but this heats up nice and quick. Word to the wise – do your make up after as your face gets quite hot with this wand. It’s super easy to use but unfortunately my hair decided not to play ball and the curls dropped out fast. But that’s my hair for you. I also tested this on my sister’s thick hair and they held beautifully. She refused to let me take any photos and wouldn’t accept bribes. 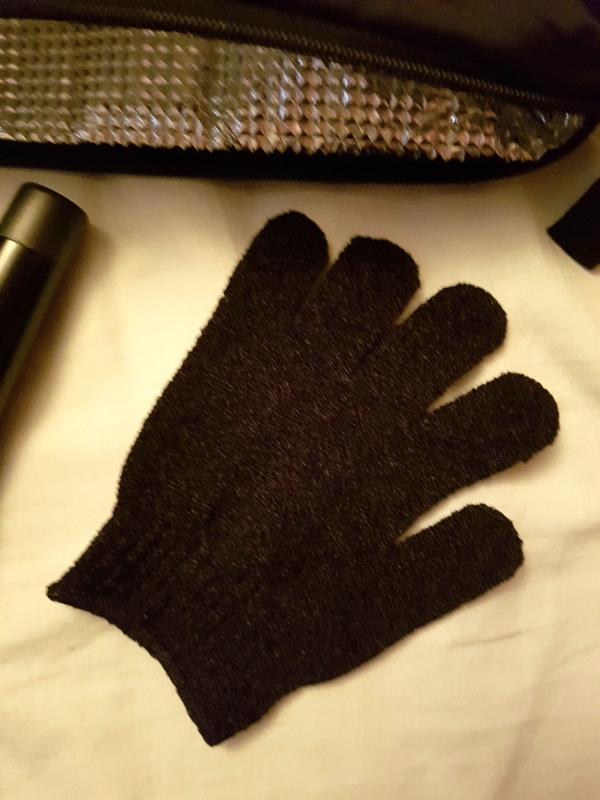 I really think this is a clever tool with its easy to use buttons, the glove that stops your hand from burning (I’ve never seen this included in the box before and my past is littered with curlers of all kinds). It doesn’t take hours to heat and on better behaved hair creates gorgeous curls. If my sister lets me curl her hair again I will get some Insta pics for you. I very rarely repurchase anything from a beauty box unless it’s something I already use. 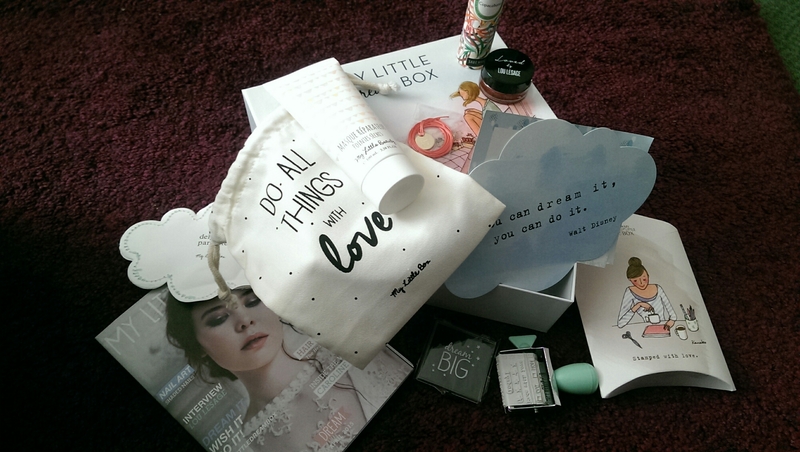 However one item from September’s Glossybox caught my eye. 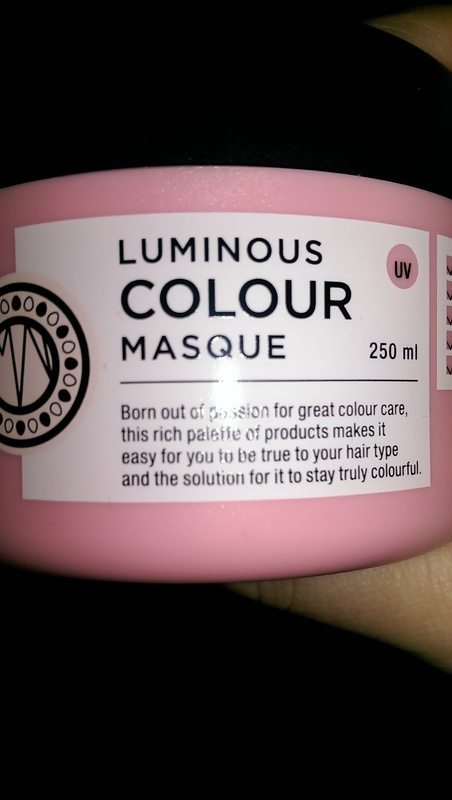 This hair mask is amazing, it smells fairly pleasant, and leaves my hair extra shiny and glossy. There was an offer of 20% off purchases from the brand at Sally Beauty Supplies, which I took advantage of. 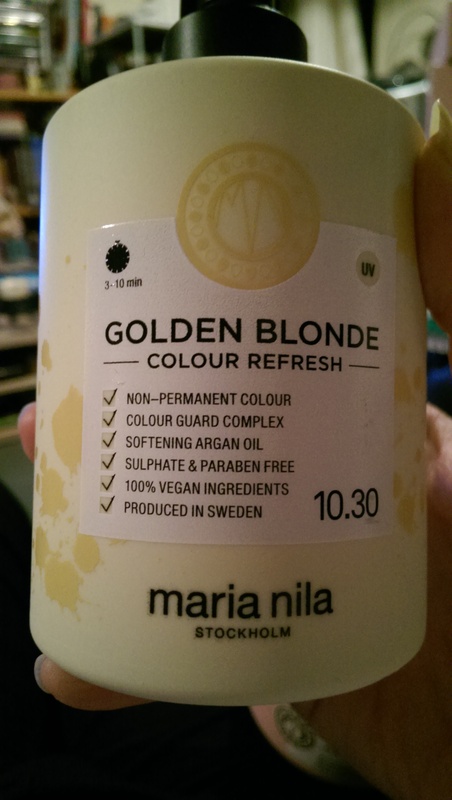 I also added a second item to my basket – Golden Blonde Colour Refresh. My hair often goes a bit dull during the winter months and I thought I’d give this a try, natural blondes need a boost too! It came with a little box of gloves to help me avoid dyeing my hands. I really like this brand – vegan, cruelty free, paraben and sulphate free, with ingredients like argan oil and pomegranate extract. 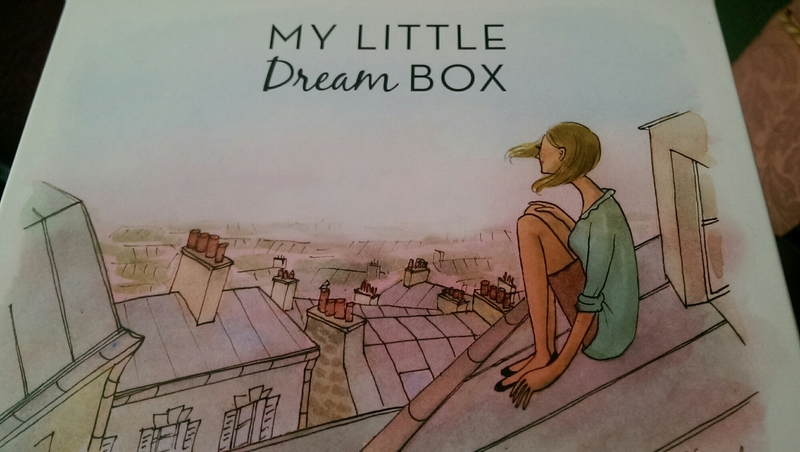 This month’s My Little Box finally put in an appearance (thanks Mr Postie) and it’s a good un. 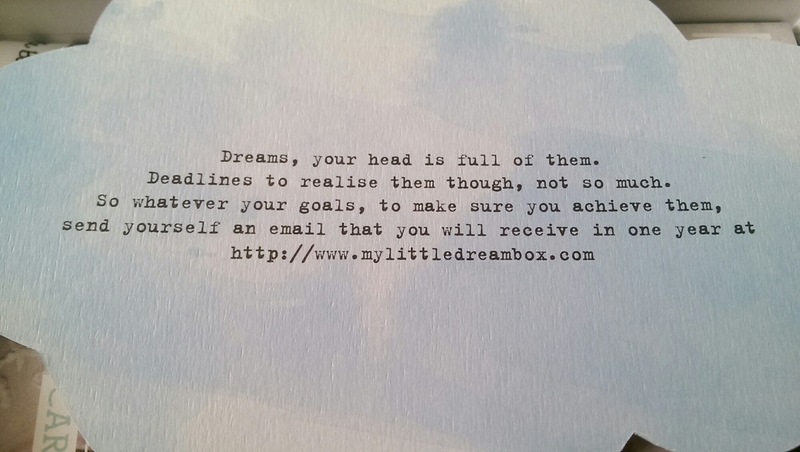 The theme is dreams and they’ve curated a really lovely box. 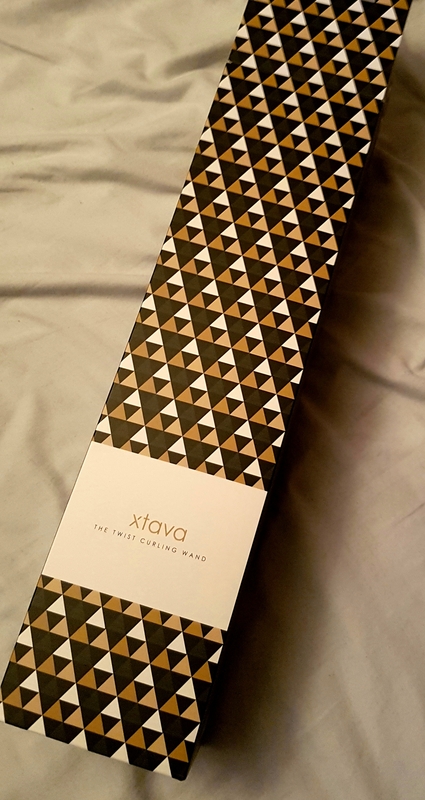 The packaging is gorgeous, they pay a lot of attention to details. Inside is a selection of lifestyle and beauty products. As well as the usual My Little Magazine, there’s a cute cotton bag containing a My Little Beauty branded hair mask, Lip Balm Loved By Lou Lesage in a creamy rouge, Soft Perfumes by Sabe Masson in Copacabana (a solid perfume stick). It also includes two lifestyle items. A necklace in a cloud, which when opened is a charm necklace with ‘Bonne Etoile’ engraved on it. Another cute packet contains a stamp pad and rotating stamp with 12 different designs. In total the box is worth £58 but I only paid £13 including P&P. 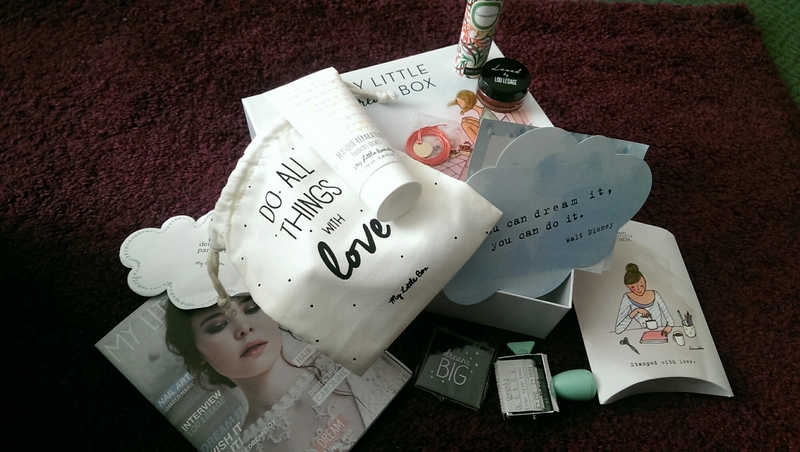 At the moment this is far and away my favourite beauty box. 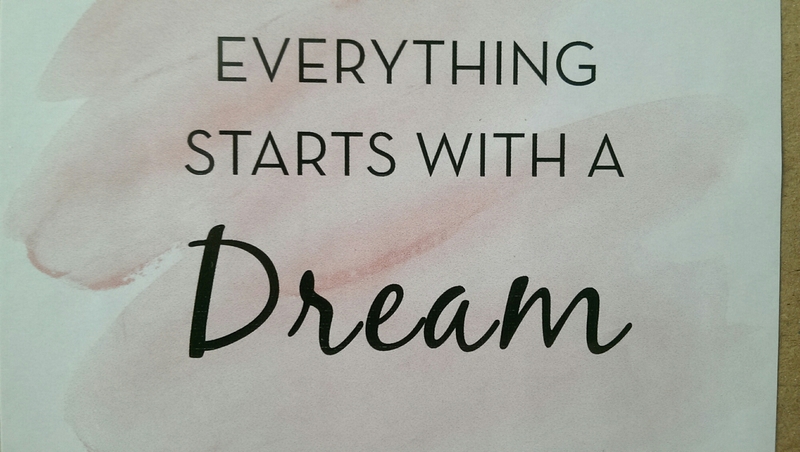 They are always beautifully put together and a good mix of beauty and lifestyle items. The box itself is sweet and reusable, so less rubbish is generated. It doesn’t have the largest selection of beauty products but they’re all fullsize this month.